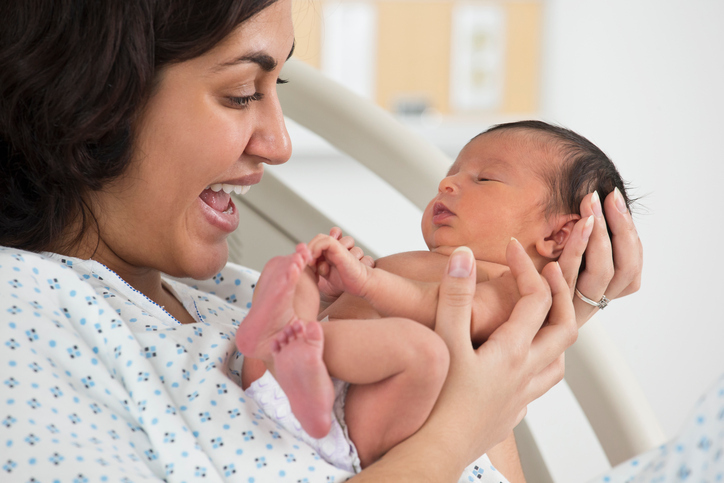 Picking the perfect name for your baby is a difficult task, and there’s no guarantee your choice won’t result in at least some form of future embarrassment for your kiddo. (Remember “Josie Grossie” from Never Been Kissed? And who knows what kind of unfortunate nicknames will befall some of the more unconventionally named celebrity children out there, no matter how cool we think they are.) We can all agree, however, that giving your child a name that means something to you is probably most important, which is why we’re excited to share these gorgeous Egyptian baby names with you. From Issa to Rashida, these beautiful Egyptian baby names might be perfect for your little bundle of joy, regardless of whether they’re furry or human. We’d also like to note that some of these names don’t have a pinpointed place of origin, but have an Egyptian background. Check ’em out and let us know what you think! 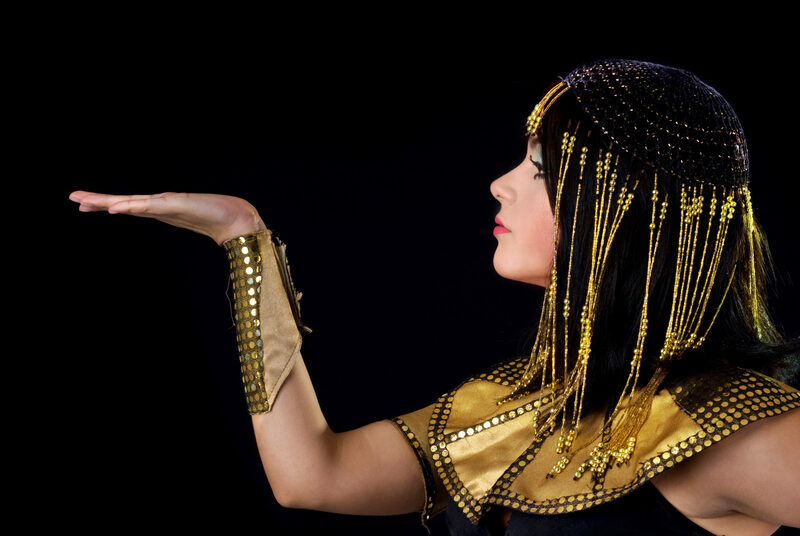 Which of these Egyptian baby names is your favorite?